We are overstocked and making deals on models such as this 2014 Toyota Camry. 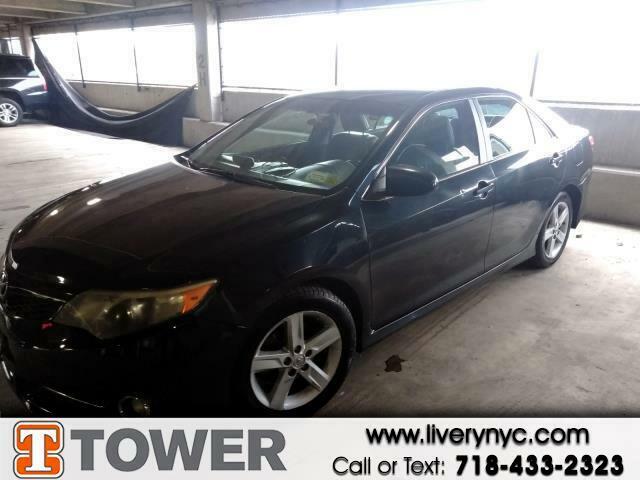 This Camry has traveled 160777 miles, and is ready for you to drive it for many more. You won't be able to pass up on these extra features: If you're ready to make this your next vehicle, contact us to get pre-approved now. We always appreciate your business at Tower Auto Mall.